When it comes to careers, no law society in the country can beat Warwick Law Society. By forging close connections with international law firms over many years, we’ve built a strong reputation as a society that produces some of the most talented, commercially-aware lawyers in the country. We’re proud that our name confers excellence in such a competitive arena. Your Careers Officers for 2018-9 are James Smith and Saud Aziz. We’re passionate about helping Warwick Law Society members secure the training contract or pupillage they want. We also appointed a brilliant subcommittee! Following an extremely competitive selection process - where we received a record-breaking number of applications – we chose the new careers team. Eve Burger, and Lisa Lueger. The highlight of our calendar is the Careers Dinner, when City law firms converge on Leamington Spa for an evening meal. The calibre, talent, and enthusiasm of our members guarantees that as many as fifteen firms will be present. Attendees will be privileged enough to question trainees, associates, and newly-qualified solicitors, and get advice about vac schemes, training contracts, and the applications process as a whole. This year the event was a huge success, selling out in just 24 hours! Each year, we take members to London on two open days to top international City law firms. In 2017, members were privileged to visit Slaughter and May and Norton Rose Fulbright on a UK-based firms open day, and Reed Smith, and Weil, Gotshal & Manges on the US firms open day. 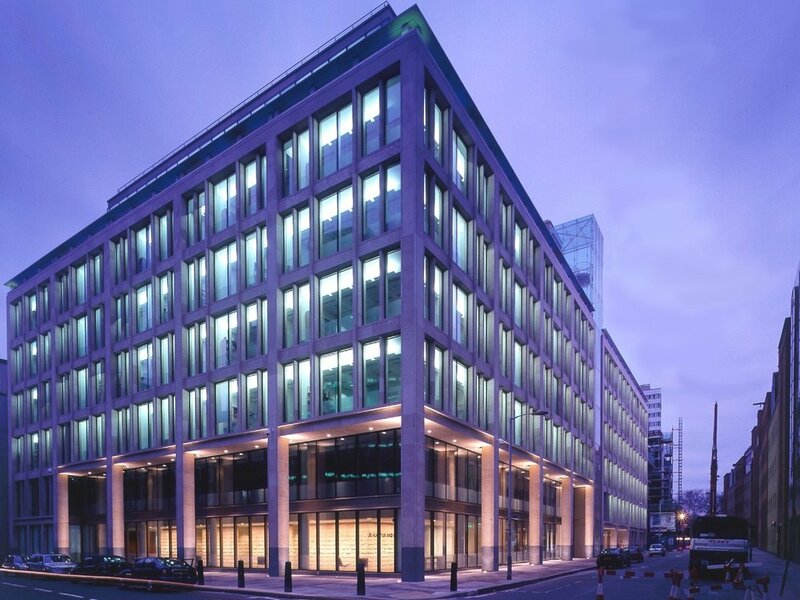 Furthermore, we have our annual New Years’ Networking Dinner at Allen & Overy’s London office. Members get the opportunity to network with trainees, associates, and newly-qualified commercial solicitors at this Magic Circle law firm. Throughout the rest of the year, we tirelessly host events to give you the best possible start with your application. For instance, we give an ‘Introduction to the Legal Profession’ lecture. Students who have completed vac schemes in the first year of university speak at the ‘Meet the First Year Schemers’ event. Moreover, we liaise with Warwick Bar Society to help aspiring barristers. 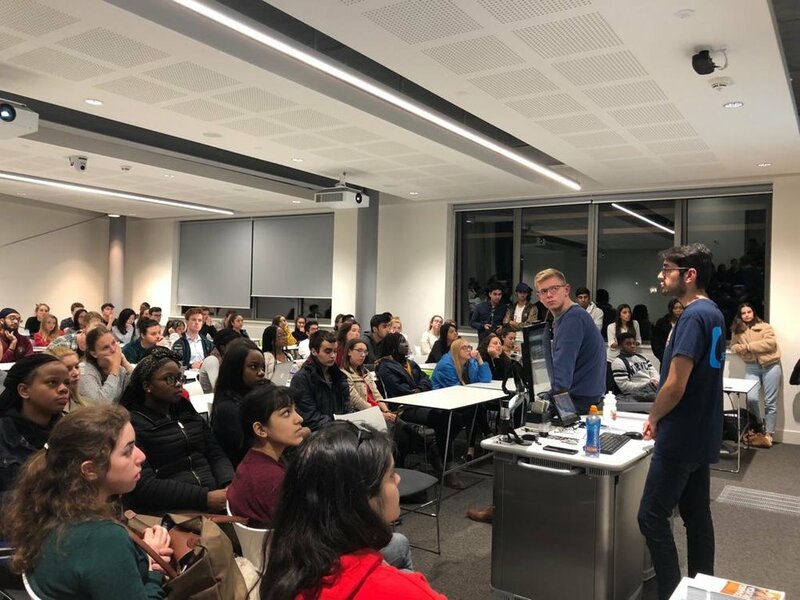 In Term 1 we’ve already had great successes with the ‘How to Become a Barrister’ session with Inner Temple; the ‘Meet the Vac Schemers’ event; and our ‘Networking and LinkedIn’ Seminar. Whether it’s vacation scheme applications, preparing for interviews, choosing firms, or pursuing pupillage – our elite Careers team can help with it all. Warwick Law Society is proud to present a Careers team that works with you to achieve your goals.